When Captain Shang is mortally wounded by Shan Yu in battle, Mulan must travel to the Underworld, Diyu, in order to save him from certain death. But King Yama, the ruler of Diyu, is not willing to give Shang up easily. With the help of Shang’s great lion guardian ShiShi, Mulan must traverse Diyu to find Shang’s spirit, face harrowing obstacles, and leave by sunrise–or become King Yama’s prisoner forever. Moreover, Mulan is still disguised as the soldier called Ping, wrestling with the decision to reveal her true identity to her closest friend. 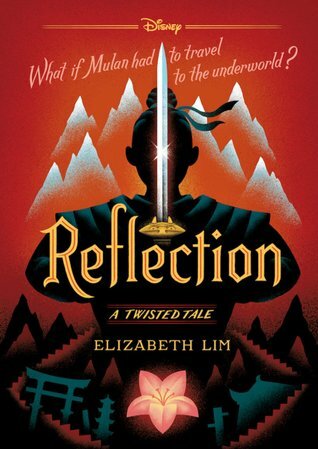 Will Mulan be able to save Shang before it’s too late? Will he ever be able to trust her again? Or will she lose him–and be lost in the Underworld–forever?